A$AP Ferg stopped by The Observatory in Santa Ana last night and man did he deliver a high-energy performance. Fergenstein also surprised fans during his set when fellow A$AP Mob member, A$AP Rocky, decided to take the stage and perform a few of his hits like his latest single “Lord Pretty Flocko Jodye 2.” Take a look as concert-goers went crazy for the New York native. It went down last night in New York as Harlem’s own, Cam’ron, put on a show at Stage 48. The Dipset rapper surprised crowd-goers after bringing out Smoke DZA for a few joints. Check out some performance footage of Killa and the Kush God courtesy of EME who was in the building to capture some exclusive visuals. New York rapper, Maino, sits down with HOT 97’s Peter Rosenberg and Cipha Sounds for an exclusive interview. 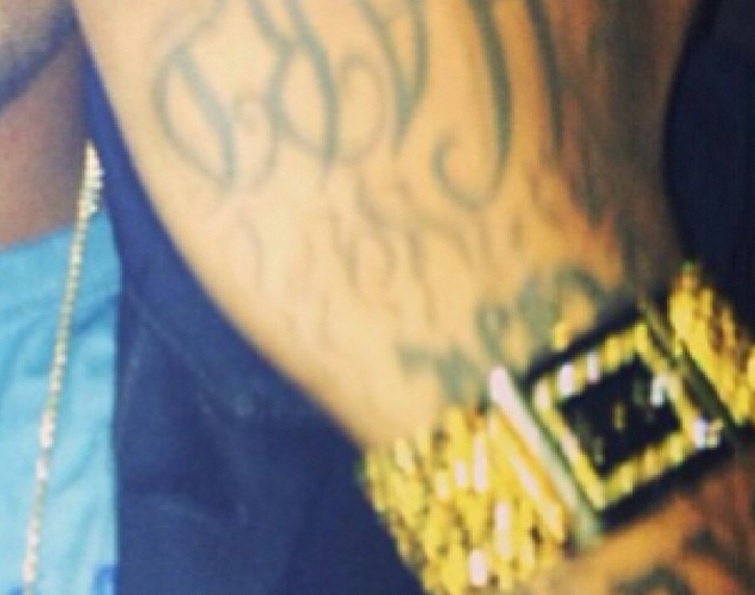 The aggressive emcee takes the opportunity to address his mysterious Instagram post that showcased a photo of a gold watch with a caption aimed at Trinidad James. Check out the choice words from Maino below and take a look as the rapper gives out his number live on the air and much more. Cape season has officially begun and Harlem’s own, Cam’ron, is looking to spark a new fashion trend with the help of Mark McNairy. 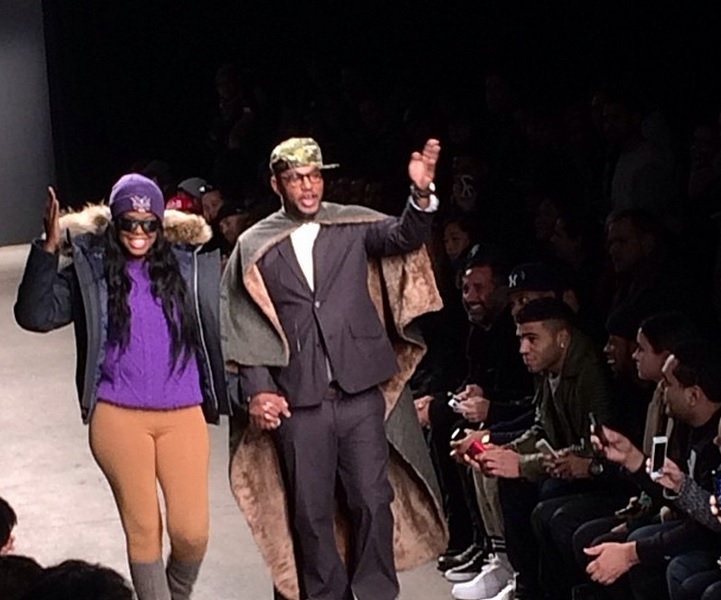 The Dipset rapper’s new girlfriend, JuJu, was also in attendance for McNairy’s show and even hit the catwalk alongside Killa Cam. 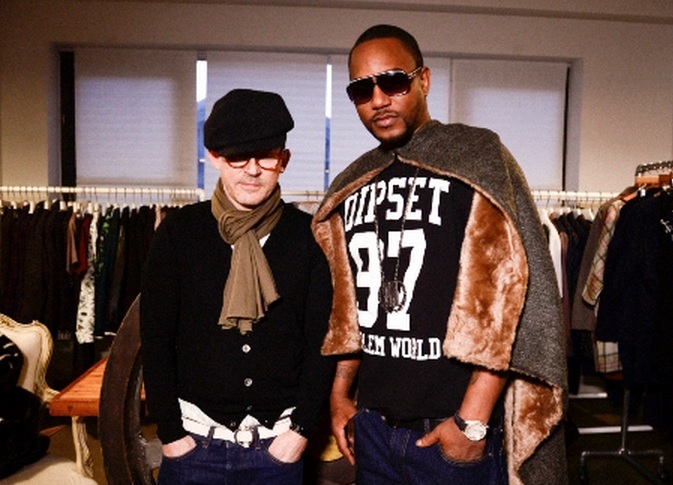 Get the full scoop on Cam’ron and McNairy’s new Cape line over at Complex. The Lox is back with a new 2014 single titled, “Boom Bap.” The New York trio show no signs of letting up as they just recently laced fans with their new Trinity EP to close out 2013 with. 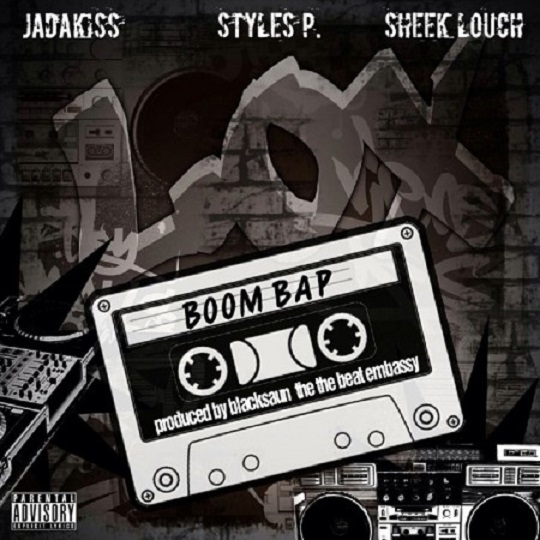 Take a listen as Sheek, Jadakiss and Styles P stick to their Hip Hop roots and deliver some aggressive bars over a raw and gritty instrumental courtesy of Blacksaun. Funkmaster Flex did the honors of unveiling this one. 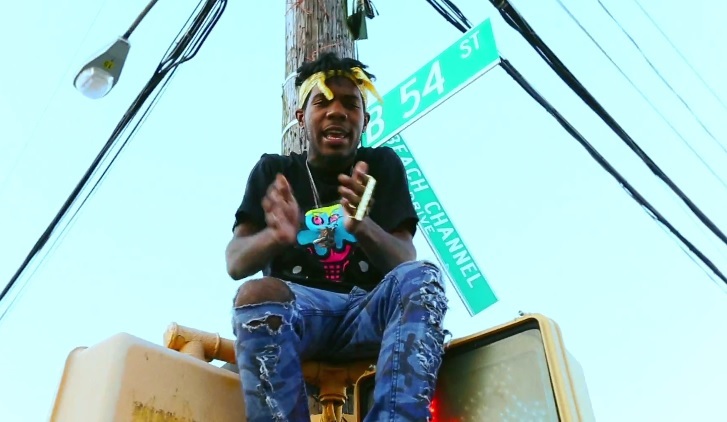 Fly Society’s NYC fam, Thwag Lord, takes fans into the notorious Far RockAway housing projects for a gritty and raw street visual. 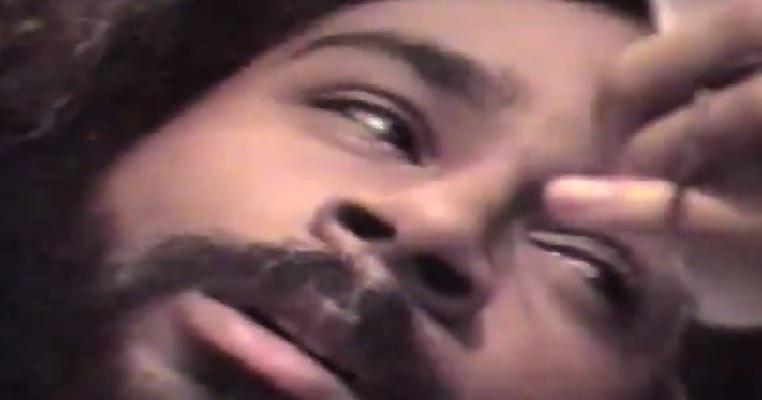 The hard-hitting and bouncy track also features rapper Strange Armand. It’s all about the Thwaggin movement for these two as they perform to the camera out on the block and put viewers up on game with the latest lingo. S/O the FarRock crew who stays rockin’ that Fly Society “Weed Plane” tee. You can catch Thwag Lord and the rest of the fam on the “Freshman Four” tour.